Based on the international modernist movement, Artek was founded in the early 1930’s. 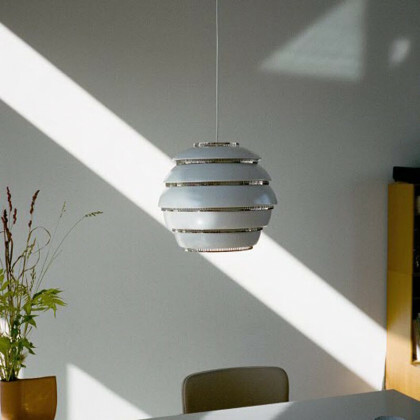 This movement sought to end the classical view of art and architecture; it had a purpose to show that art has no boundaries, and can move forward to a new era of modernism. 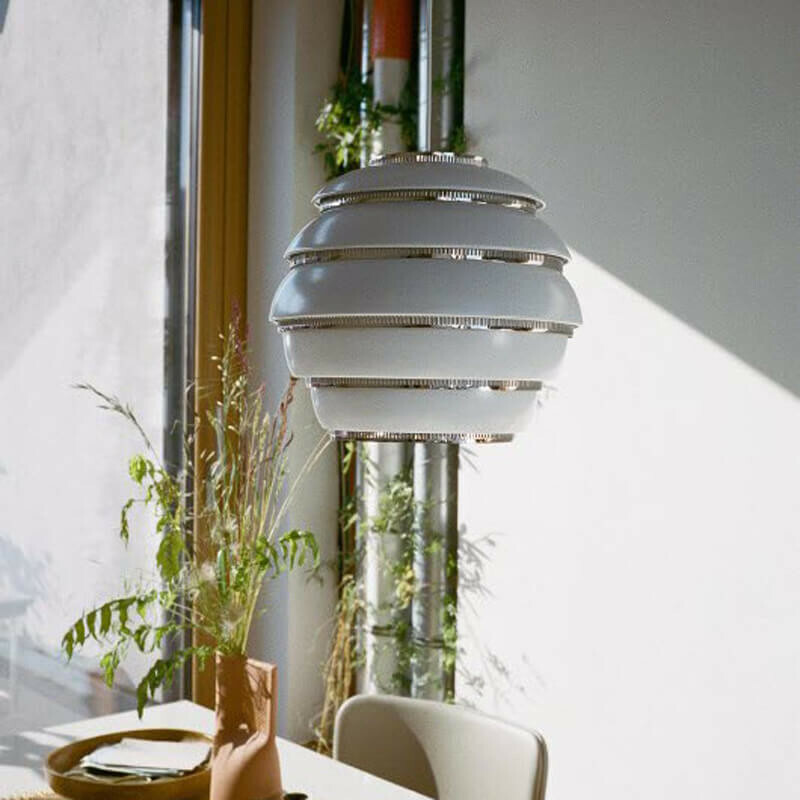 Since its beginning, Artek has created a reputation of creating modern and functional furniture, with a technological touch. 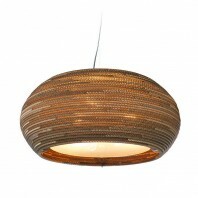 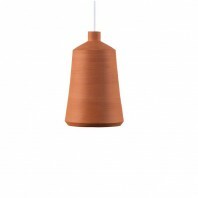 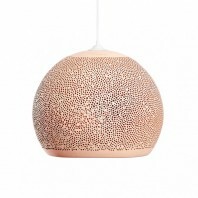 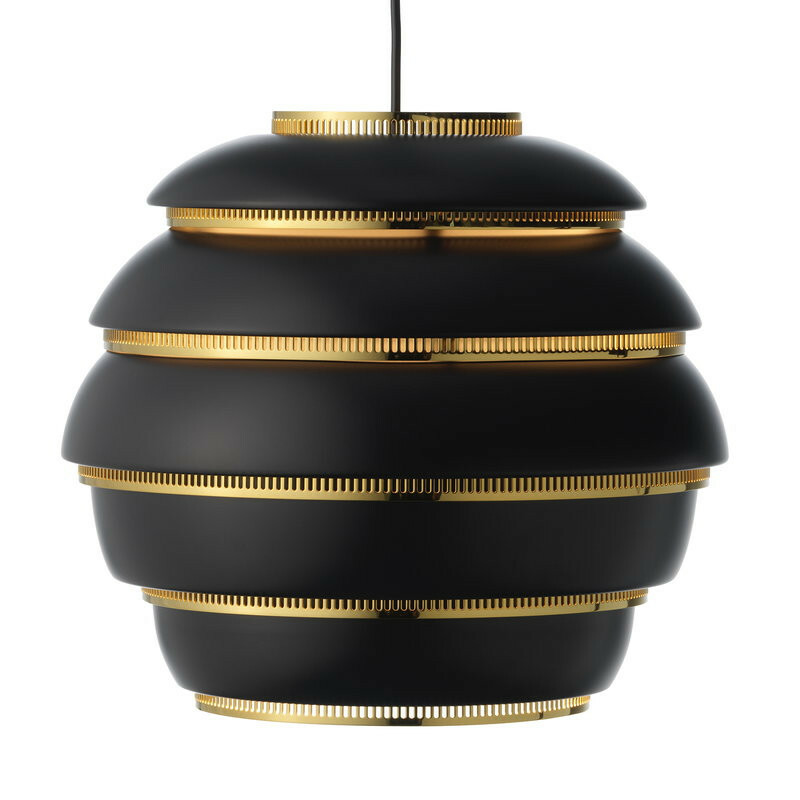 The Beehive Pendant Lamp is no exception. 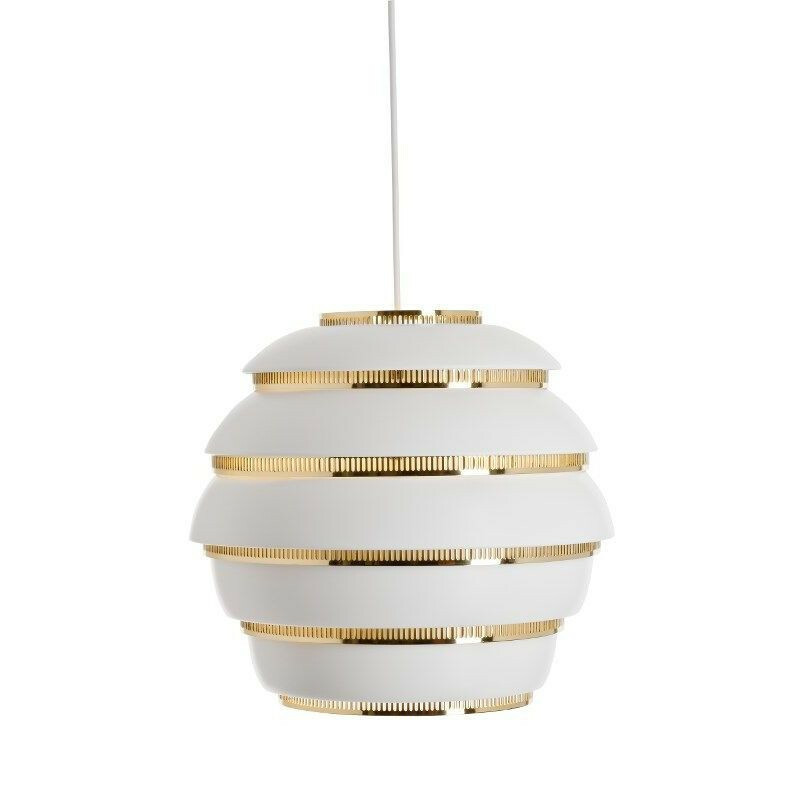 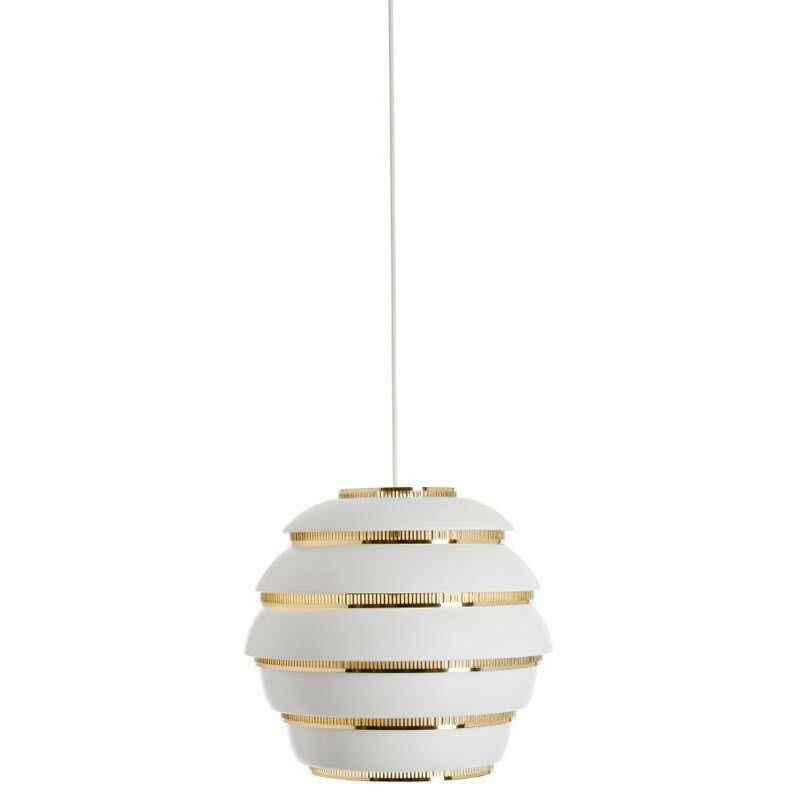 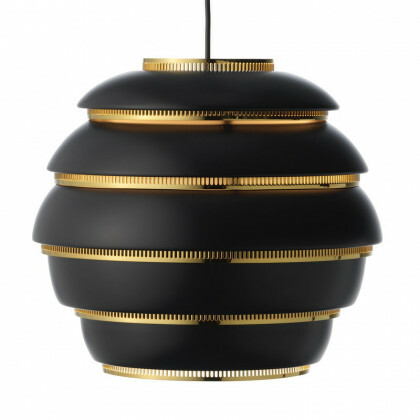 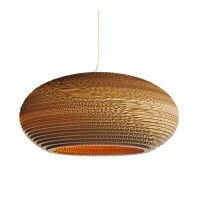 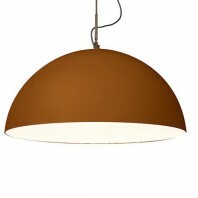 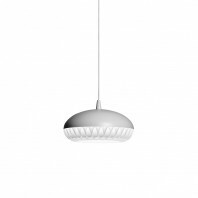 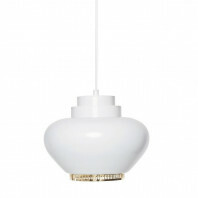 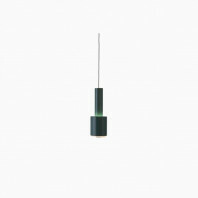 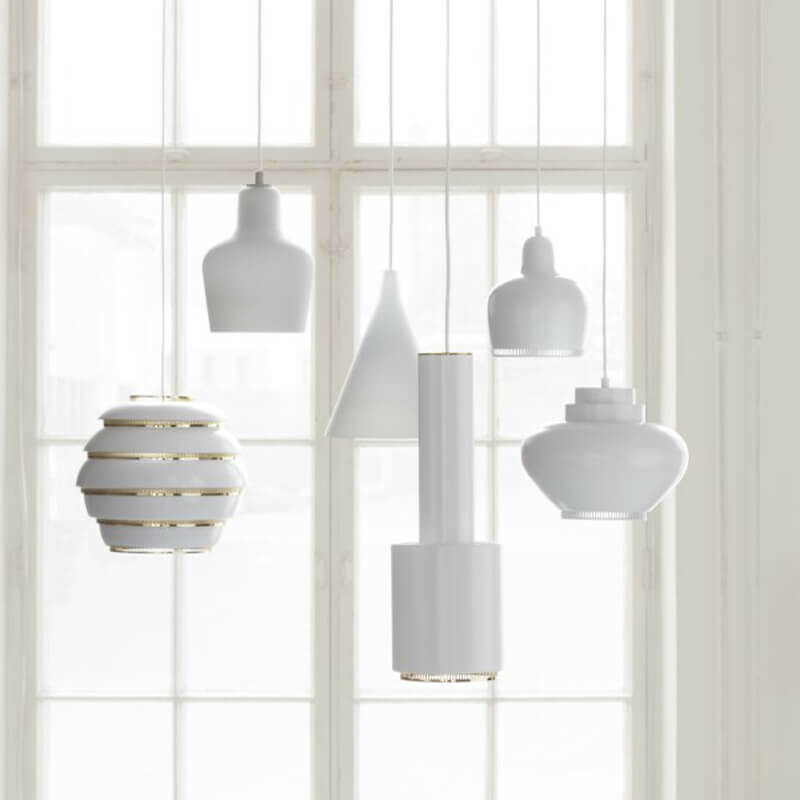 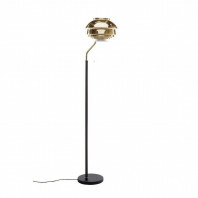 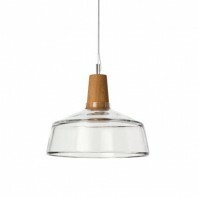 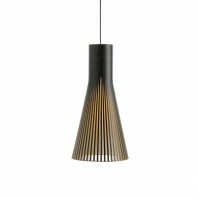 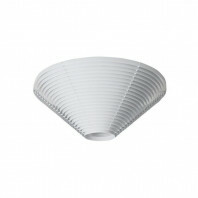 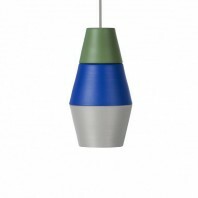 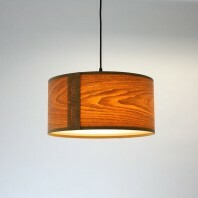 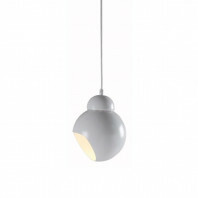 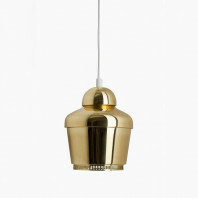 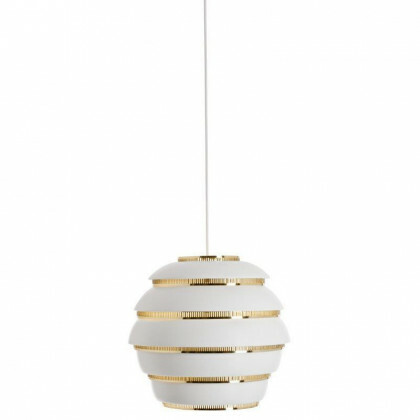 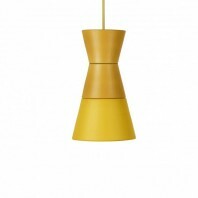 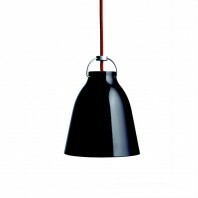 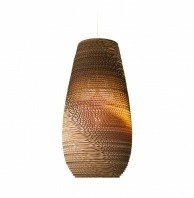 One of the most beloved and most interesting lamps created by the Finnish company, Artek, is the Beehive Pendant Lamp. This lamp, first created in 1953 (by Alvar Aalto), has kept the interest of many modernists throughout the world. Aalto considered it one of his best and most successful designs, and it proves to be so to this day. 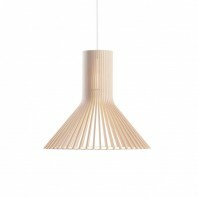 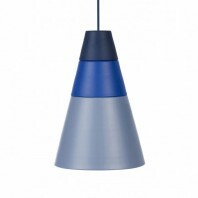 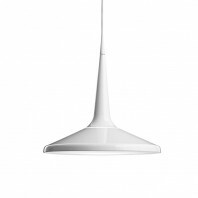 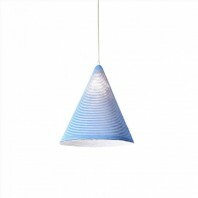 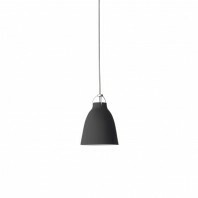 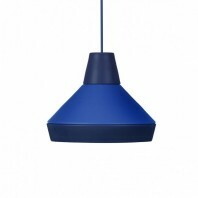 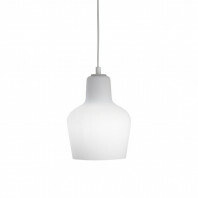 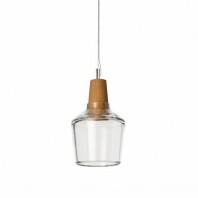 Aalto’s love of organic shapes and playful light gave way to make this pendant lamp the success it was and still is. 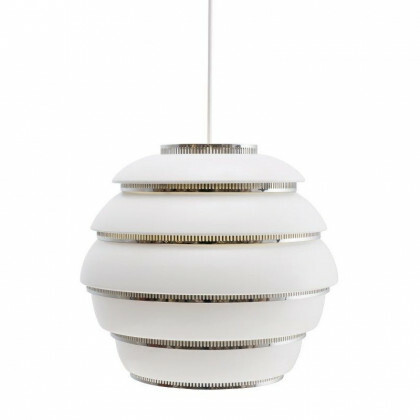 This pendant lamp, shaped as a beehive, has a sleek design of polished aluminum and steel rings. 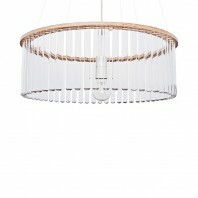 The steel rings diffuse light and projects beautiful organic shapes when turned on. 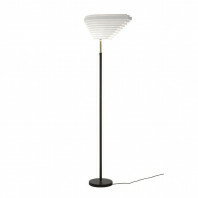 The soft glow of the lamp makes any home feel warm, welcoming, and most of all, comforting. 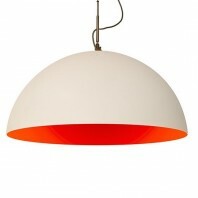 It has been featured in many modern architectural wonders, and continues to make its way into newer constructions. 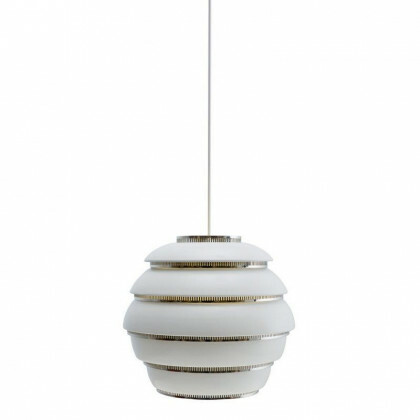 The Beehive Pendant Lamp is available in two shades: white powder, and black powder. 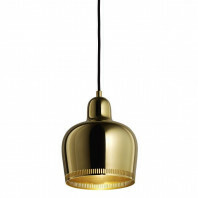 Both styles include the golden steel rings that give it a modern, sleek look. 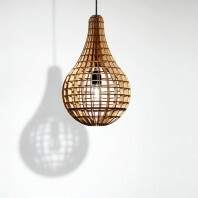 The design of a simple beehive is creative and modern, giving any space a new vibe of positive energy. 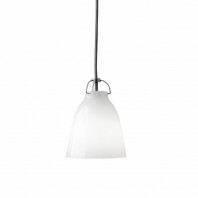 The plug (cable) also comes in white or black, and have a length of 2.5 m (8.2 ft.). 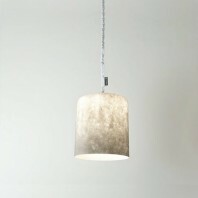 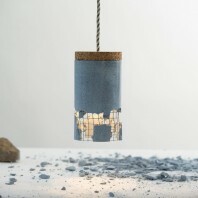 The lamp is compatible with energy bulbs A++, A+, A, B, C, D, E.
Material Hand-spun aluminium shaded, steel rings.